Creating cool spring outfits for school isn't always easy, but not impossible! there are so many ways to dress up for school days, le tus help you with some inspiration. If you are want to be the most badass girl in school check our guide. Mondays are for fresh starts, right? Just pick up your favourite pair of jeans and some breezy off-the-shoulder top. Tough days at school, exams and so on…but your outfit are perfect and comfy: sweatpants, sneakers a basic tee and some vintage jacket. 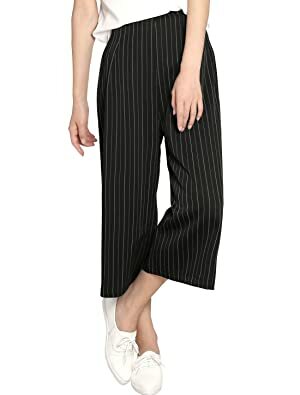 Are you looking for the best spring outfit for school? 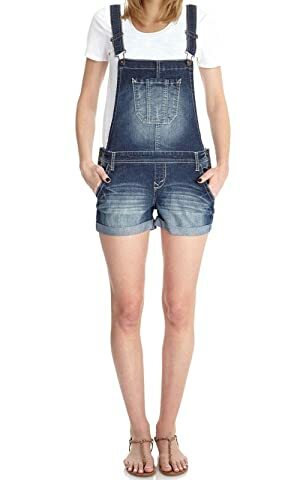 Good news…you don't need more but a basic white tee and a cute dungaree dress! …with your favourite blouse, you'll be flashy but not too much! 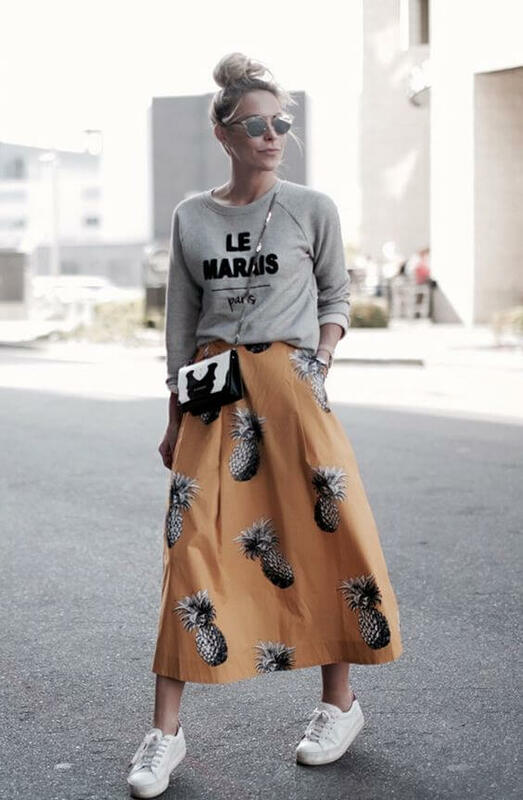 Yes we found it: sweatshirt, long skirt and your coolest pair of sneakers. 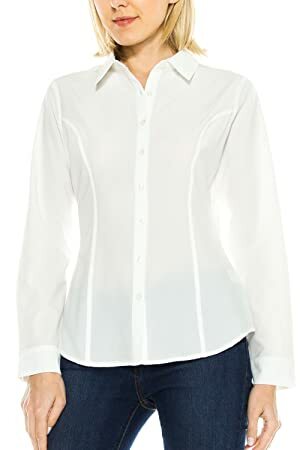 White shirts are never goes out of style and everybody looking good in them! Bombers are your new best friend, believe us and just look at this picture! 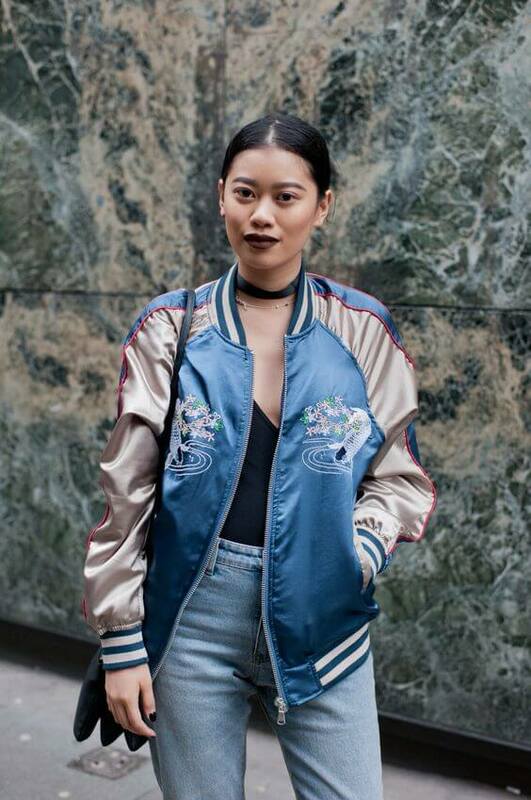 Spring can be cold sometimes, so you need a leather jacket in your school spring outfit wardrobe! 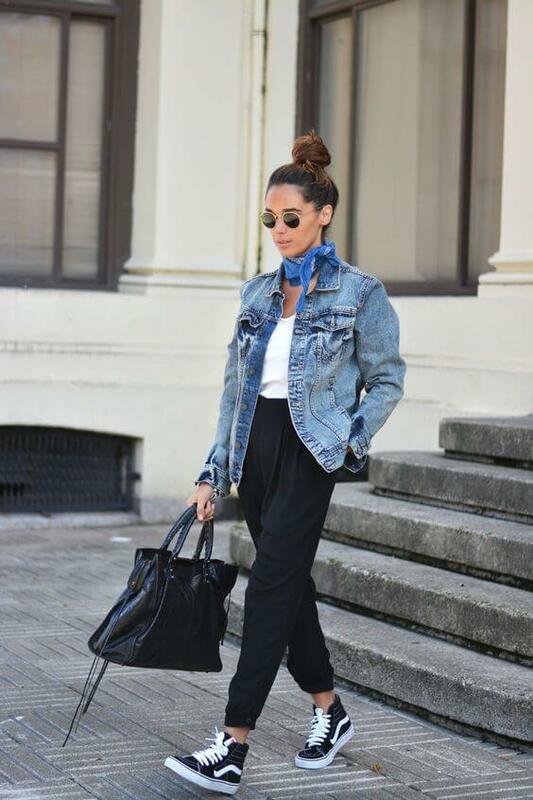 Always wondering about the french girl's style? 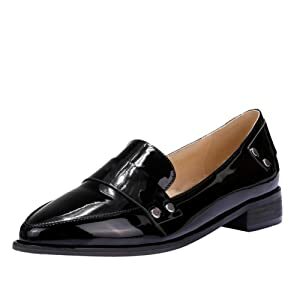 Here's a little secret: be effortless, pick a vintage dress and pair it with some not too fancy blazer and balerina flats. Are you ready for the French lesson? Don't know what to wear on Thursdays? This is almost the end of the week, but you still have an exam. Let's wear an absolutely comfy long dress with a pair of great flats or sneakers. 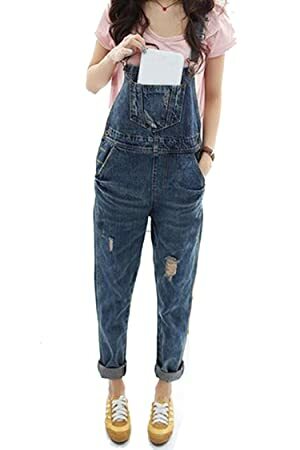 Dungarees as a spring school outfit? Yes, please! ..shorts out! It's almost summertime so you can wear your chic shorts which is an absolutely chic choice with an oversize blouse. 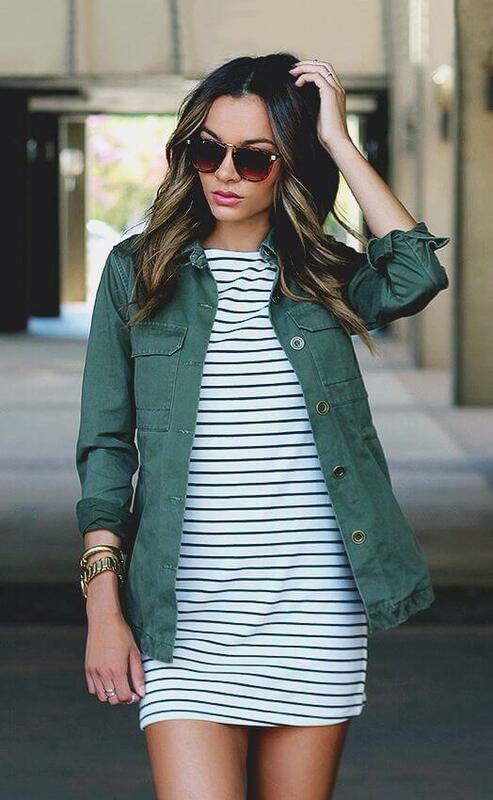 Striped pieces are always good for school too,pair it with your favourite pair of jacket and fancy sunnies. Round skirts for the chicest eager beavers in school, show it that you are smart and effortlessly stylish too! 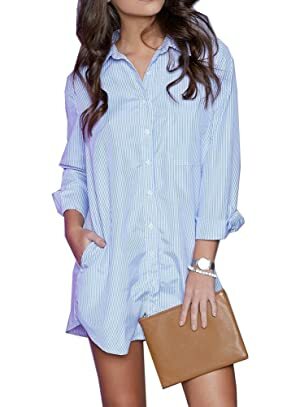 Women's Long Sleeve Charade Boyfriend Shirt Dress Stripe.